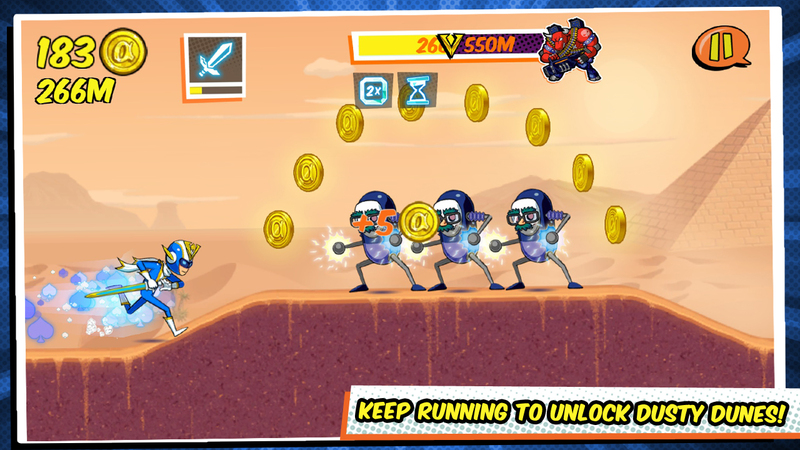 Run Run Super V Launches Worldwide on Google Play! 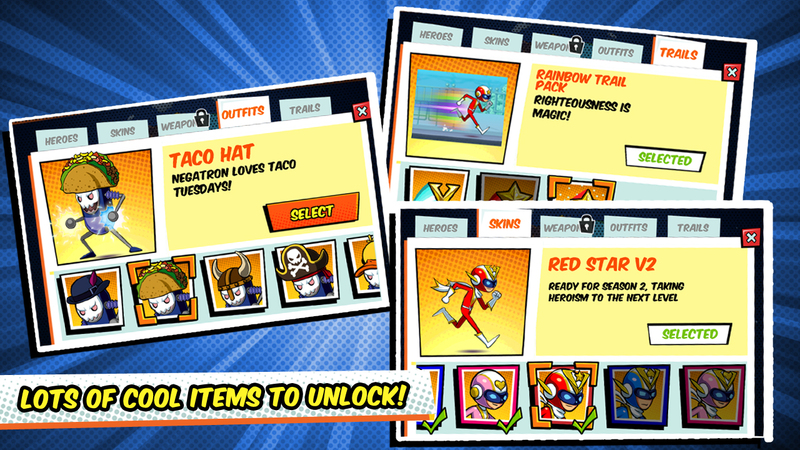 We’re excited to announce the worldwide release of Run Run Super V today on Google Play! Run Run Super V is a 2D action game that offers gamers the chance to form their very own “ranger squadron” and do battle with the forces of evil. 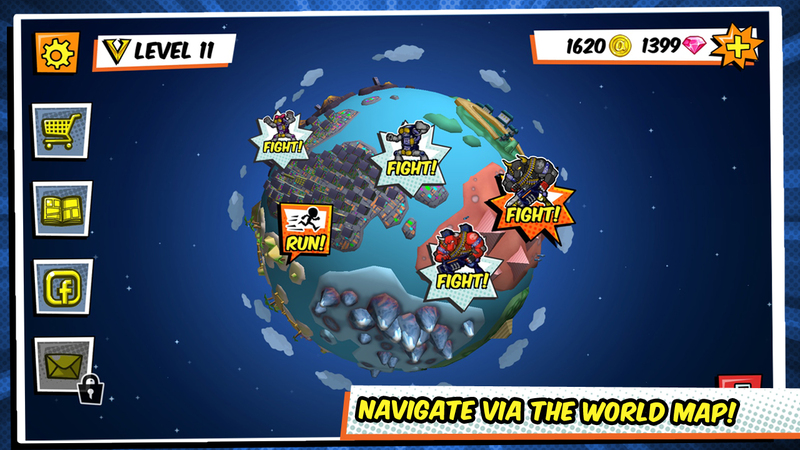 Inspired by 90’s sentai TV shows such as Voltron and Voltes V, the game gives players the power to run through the streets, fly through the skies, and finally control their very own Super Robot against giant monsters. The game was previously in soft-launch in South East Asia and is now hitting other Google Play stores for the first time. 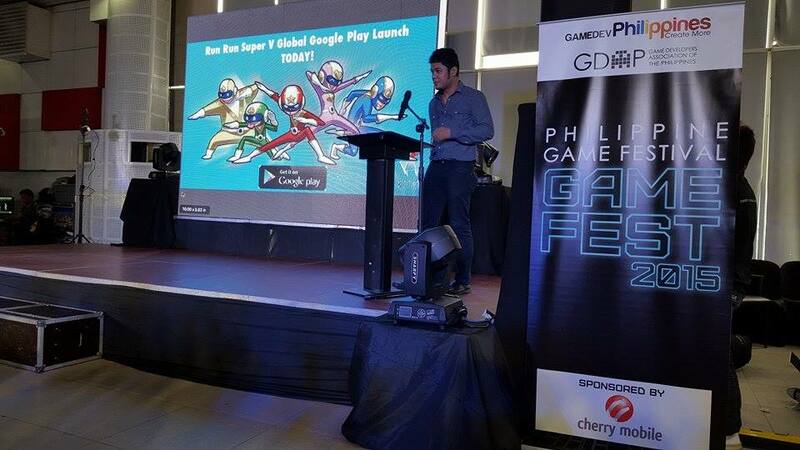 It is also the first Philippine-made game to be featured globally on Google Play. What do you think of Run Run Super V? Please let us know by leaving us a review. Thanks and happy playing!